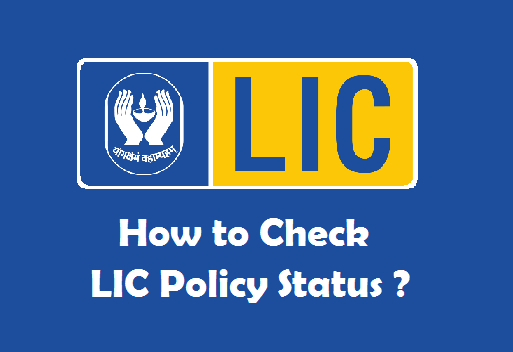 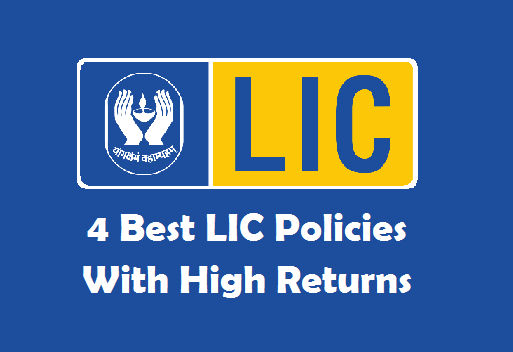 How to Check LIC Policy Status ? 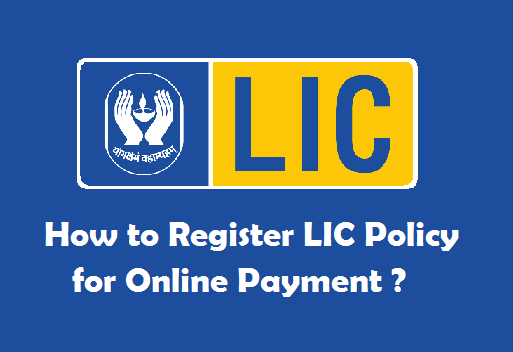 How to Register LIC Policy for Online Payment ? 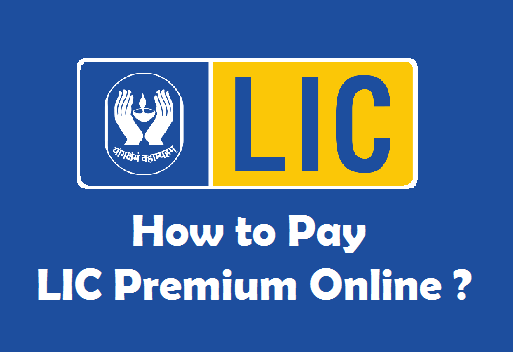 How to pay LIC Premium Online ?